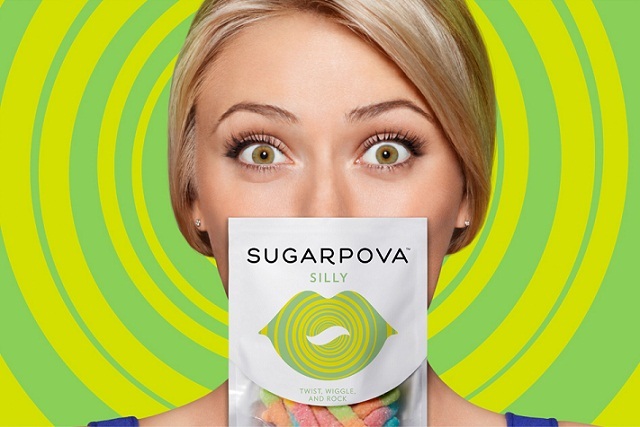 Maria Sharapova name change marketing stunt "disjointed"
Tennis star Maria Sharapova's plan to change her name to "Sugarpova" for the duration of the US Open to promote her confectionery business has received a mixed response from marketers and sports pundits. The sportswoman had asked about changing her name to Sugarpova through Florida’s Supreme Court, while the US Open takes place, before reverting back after the tournament - though it was revealed later on Tuesday evening (20 August) that Sharapova had eventually decided against the move. The Russian's Nike kit was also expected feature the Sugarpova logo in a bid to promote her sweets brand, which is sold in Selfridges in the UK, with names such as Quirky, Cheeky and Flirty. Steve Martin, M&C Saatchi Sport & Entertainment chief executive, ridiculed the stunt. He said: "It is the oldest PR trick in the book and it clashes with the brand equity she has. Tennis is a very cool global sport and she has brand partners like Tag Heuer, Porsche and Evian, so to create cheap publicity doesn’t make any sense." Martin added that the plan was "disjointed" and he was "not sure she’ll see it through", as even if Sharapova changed her name legally, it boiled down to "whether the broadcast companies take it on seriously". He said: "They might feel manipulated. Besides, she has created enough noise already now through news sites and Twitter." In 2005, Jimmy White, the maverick British snooker player, changed his name to James Brown, as part of a madcap sponsorship deal with HP Sauce. How bad an idea is Maria Sharapova changing her name to 'Sugapova'?! An idea from 1993. Dilutes her brand image in 24 hours.